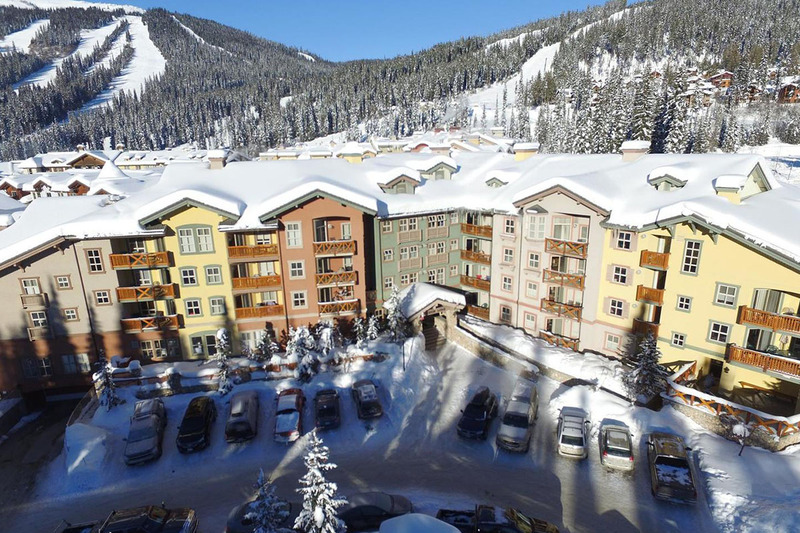 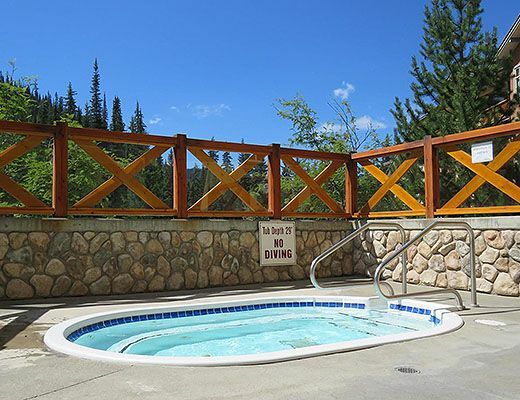 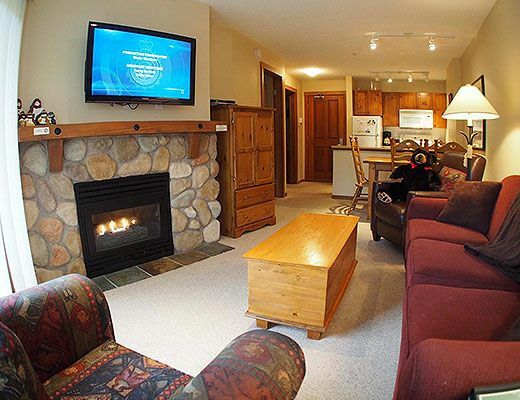 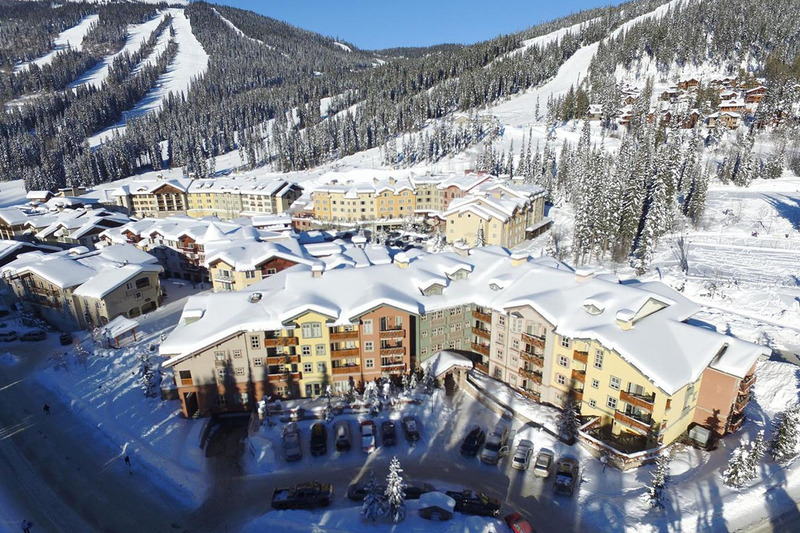 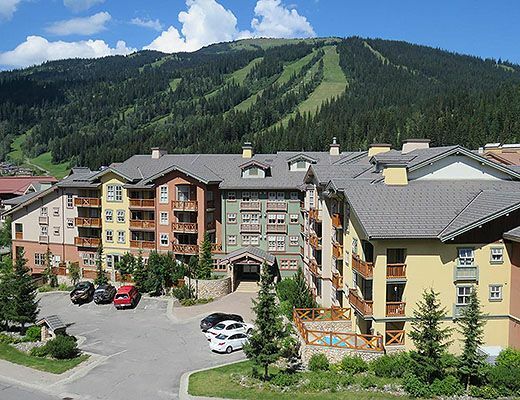 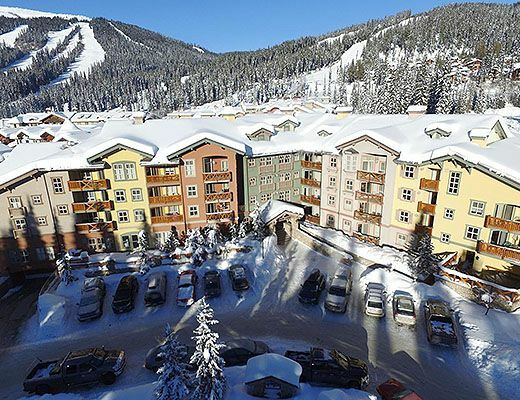 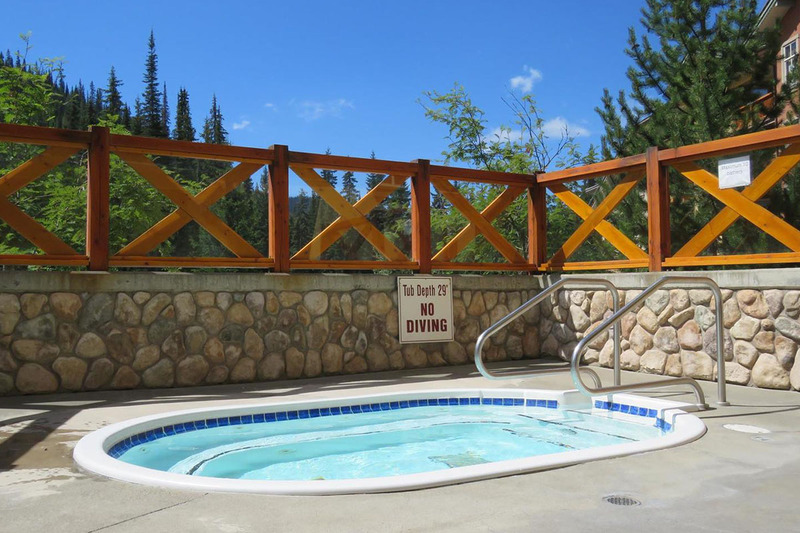 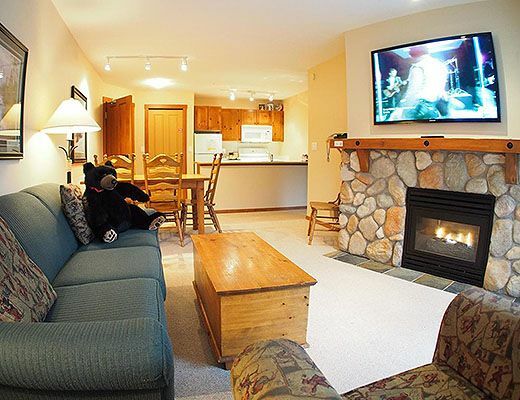 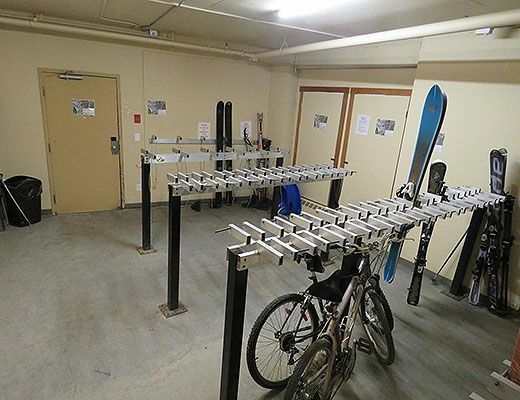 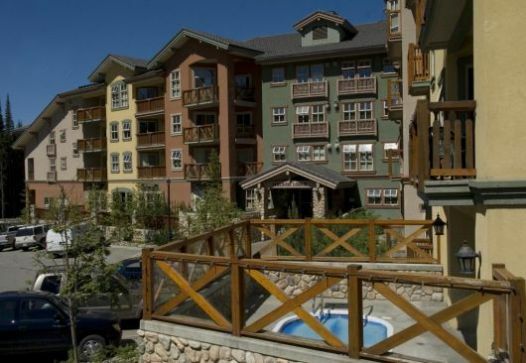 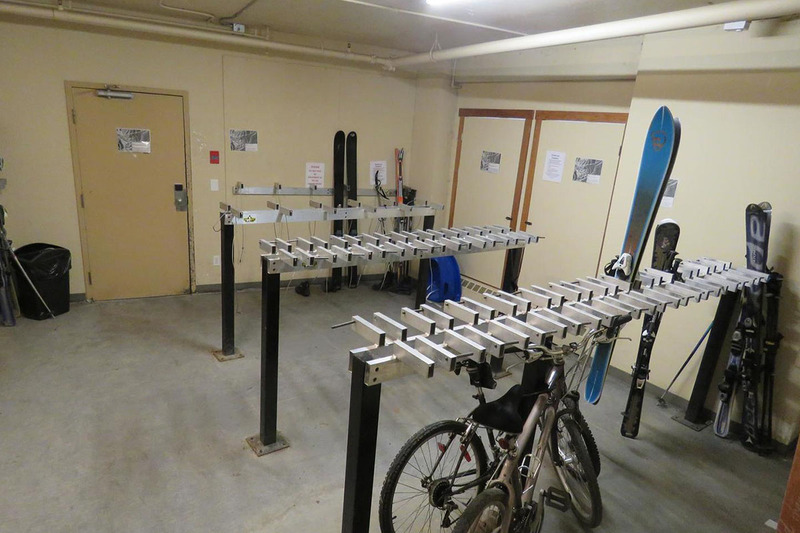 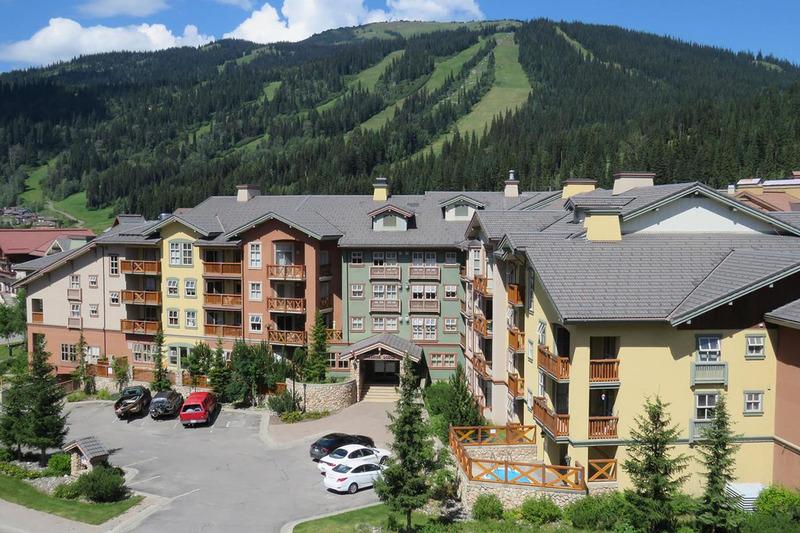 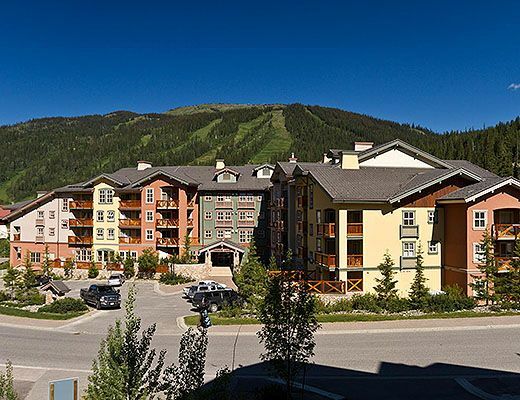 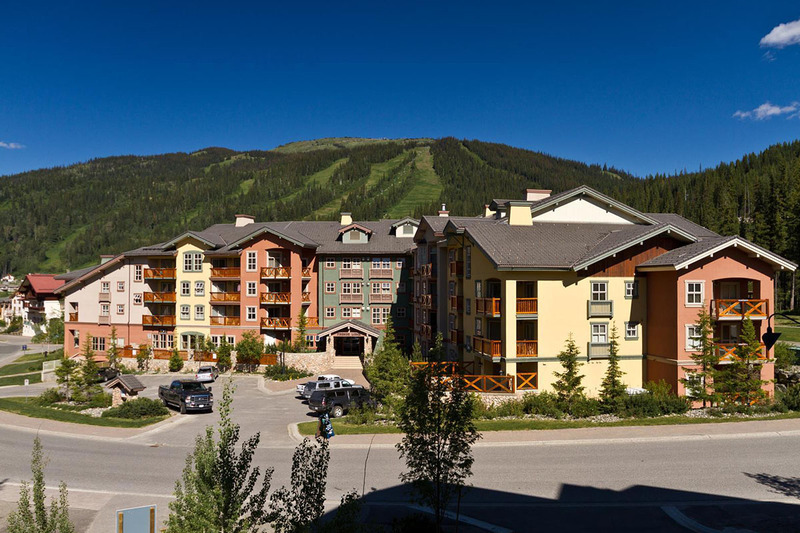 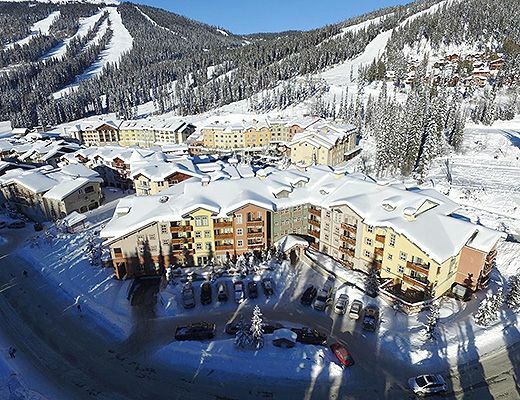 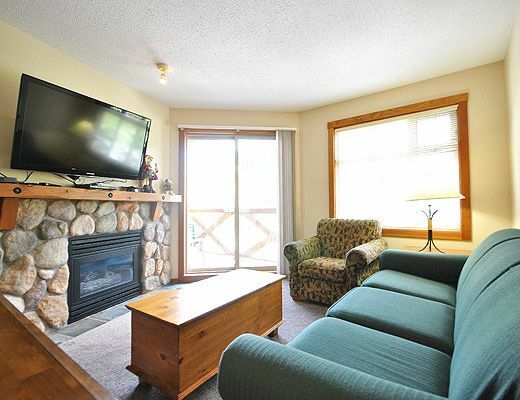 Fireside Lodge, centrally located in Sun Peaks Village, offers boutique-style condo rentals, ideal for your next ski resort vacation. 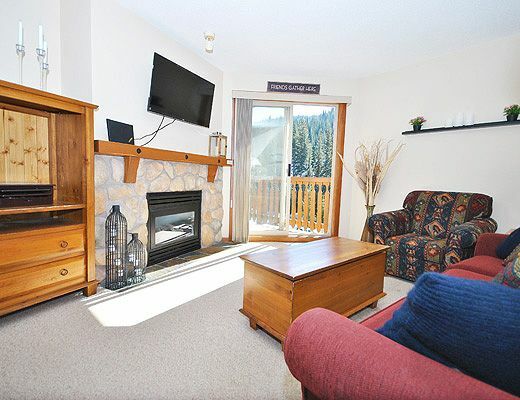 These beautifully decorated studio and one bedroom units promise cozy accommodations for as many as five guests, making this a fantastic option for the travelling family. 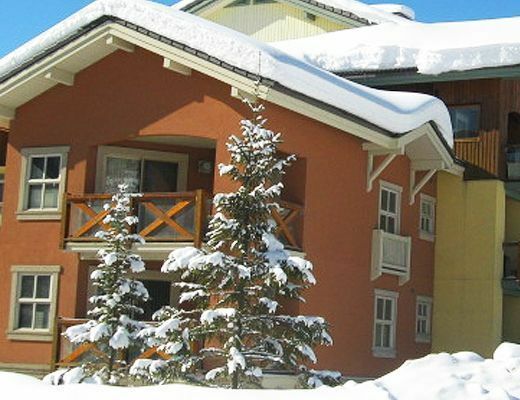 Enjoy crisp, fresh air, majestic mountain scenery and a long list of alpine activities while knowing you will return to a stylish and comfortable refuge after a tiresome winter's day. 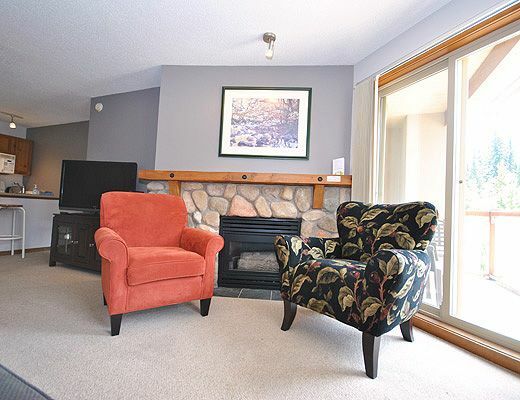 Warm and inviting, this lovely property offers its guests a delightful space to unwind in; from the attractive appointments to the contemporary color palette every detail promotes relaxation. 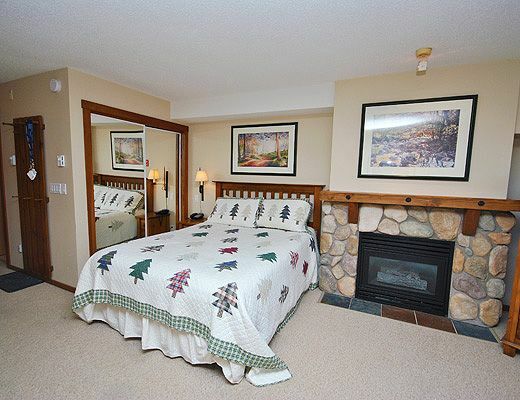 Full kitchens, gas fireplaces and pleasing linens are a few added bonuses you can expect to find here.